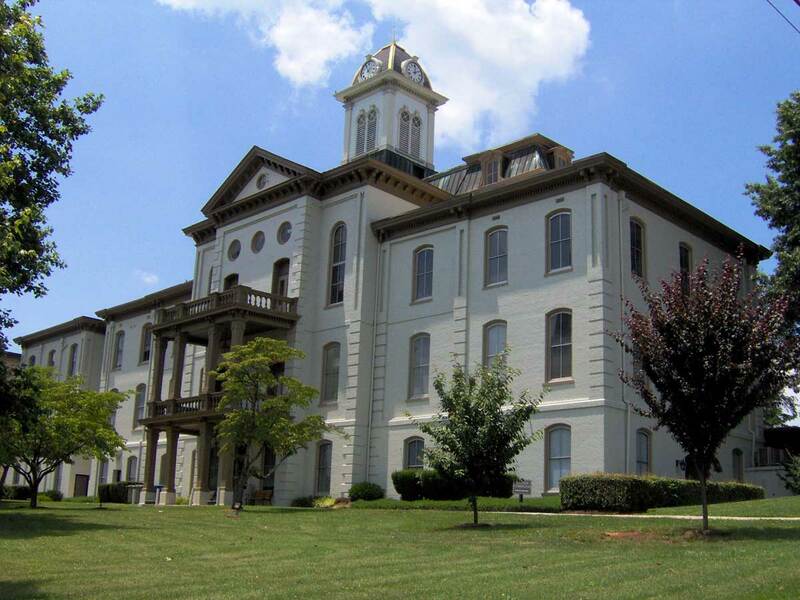 To preserve the legal records of Hamblen County. 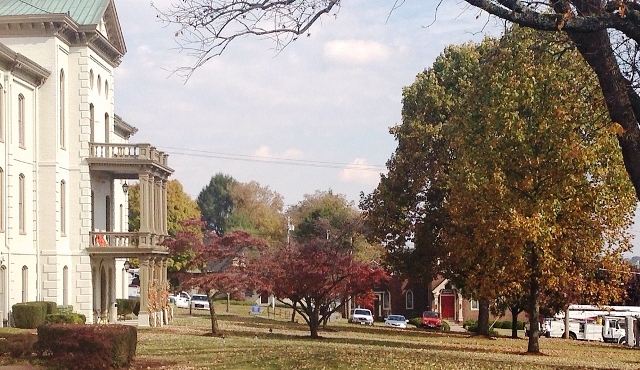 The first settlers to other Hamblen County area came in 1783 but the county was nor formed until May 31, 1870. The records of Hamblen County are important to many. 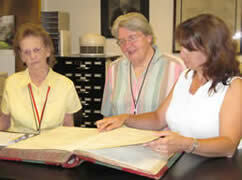 They provide researches with glimpses of Hamblen County’s history and glimpses of their Hamblen County ancestors. 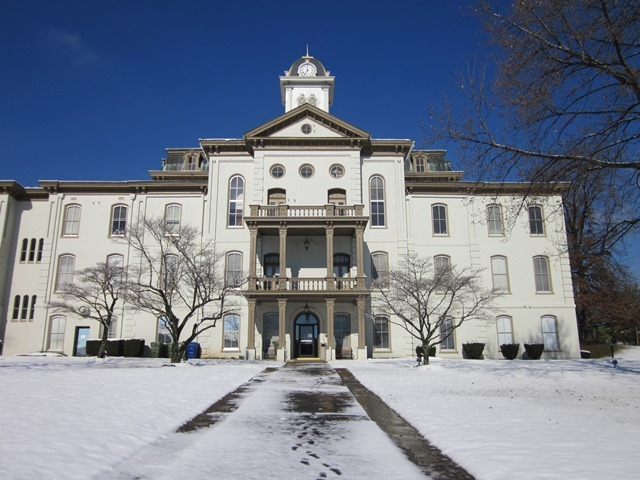 Some of the ancestors lived in Hamblen County for many generations while others stayed for a brief time before moving to destination throughout the United States and Abroad. 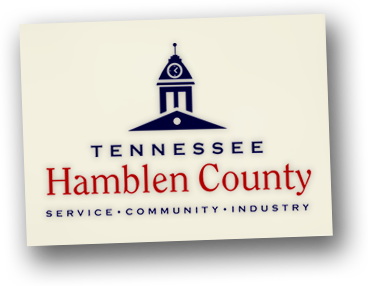 As a result, the records of Hamblen County are important to local citizens as well as people all over the world.